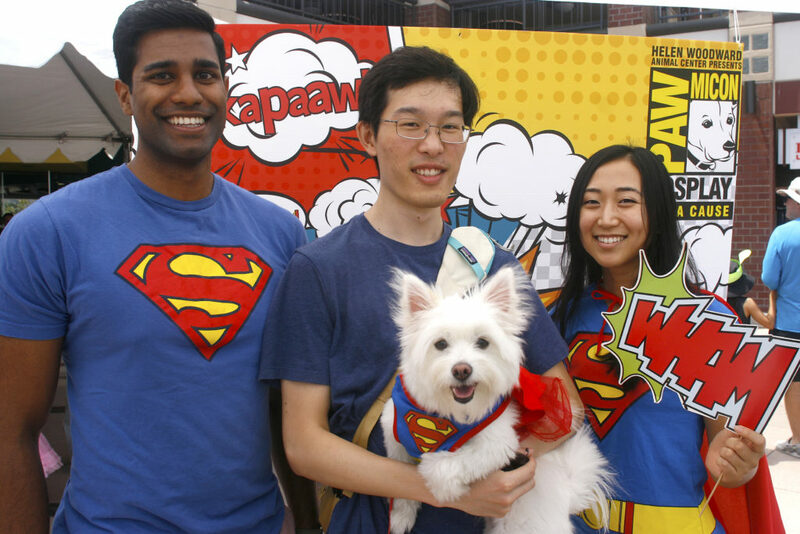 Bring your pup to this dog-friendly celebration of heroes big and small! All proceeds benefit the animals and programs at Helen Woodward Animal Center. Exciting details coming VERY SOON! Email PhoebeS@animalcenter.org or 858-756-4117 ext. 356.